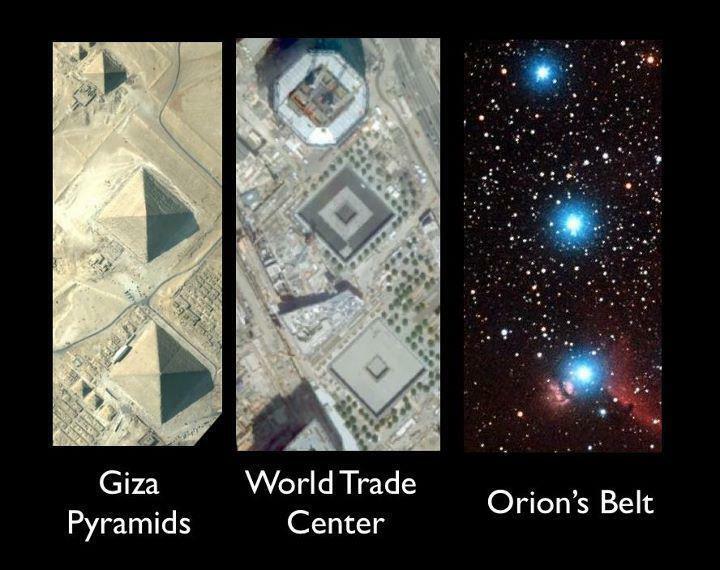 Orion's Belt Tied Around Freemason Astronauts I stared at this image for a while and came up with a blank. And then I noticed the pattern of the "stars". 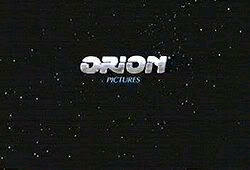 It was the constellation Orion! 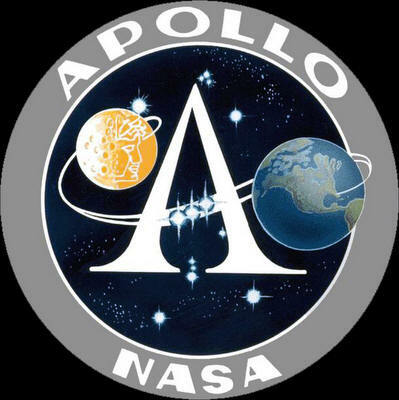 And the path of the Apollo space ship appeared to go through the 3 stars that make up the "belt of Orion". 27th Infantry Division shoulder sleeve insignia. 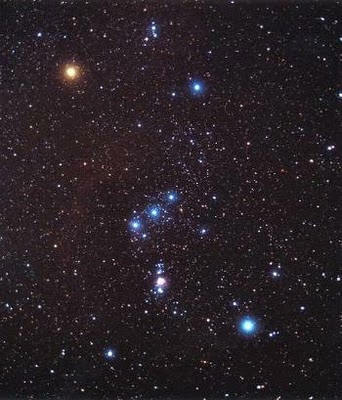 The red circle stars depict Orion, punning on "O'Ryan", the name of the division's World War I commander John F. O'Ryan.